This week's Inner Space Seminar, sponsored by Superstition Springs Endodontics, was presented by Dr. Mark Montana. Dr. Montana is a highly recognized prosthodontist practicing out of Tempe, AZ. 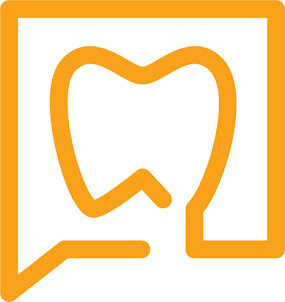 Dr. Montana's presentation reviewed the many causes of loss of tooth structure including: attrition, abrasion, ablation, abfraction, caries & erosion. Recognition of the etiology is paramount to proper treatment planning and long term success. In the following video excerpt, Dr. Montana discusses the multifactorial etiology that is commonly associated with the loss of tooth structure. Dr. Montana talked about bruxism and how that diagnosis is often misused as a "catch all" to describe loss of tooth structure. The following video excerpt is a case presentation of a patient with severe bruxism. I love your site- its very informative... do you have any recommendations on electric toothbrushes? I would like more information, I hear oral health can affect your whole body. Ive been buying my dental products from dentist.net .. but i want a blog that I can refer to for questions..